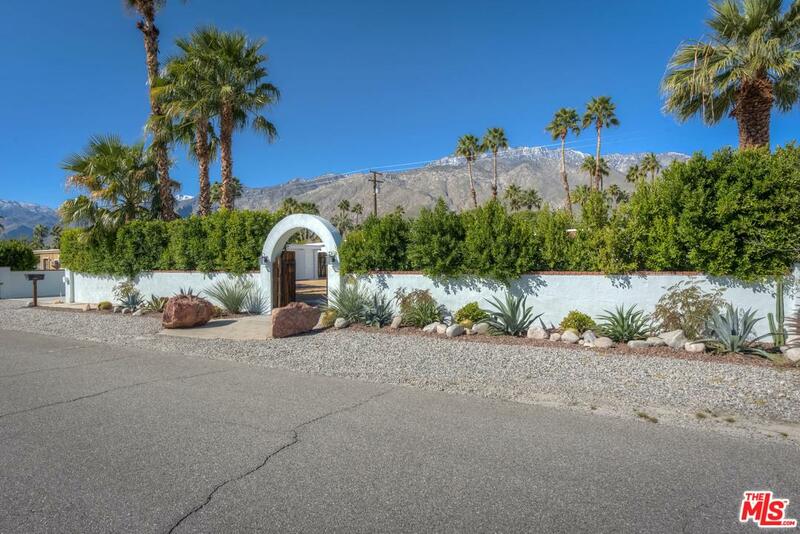 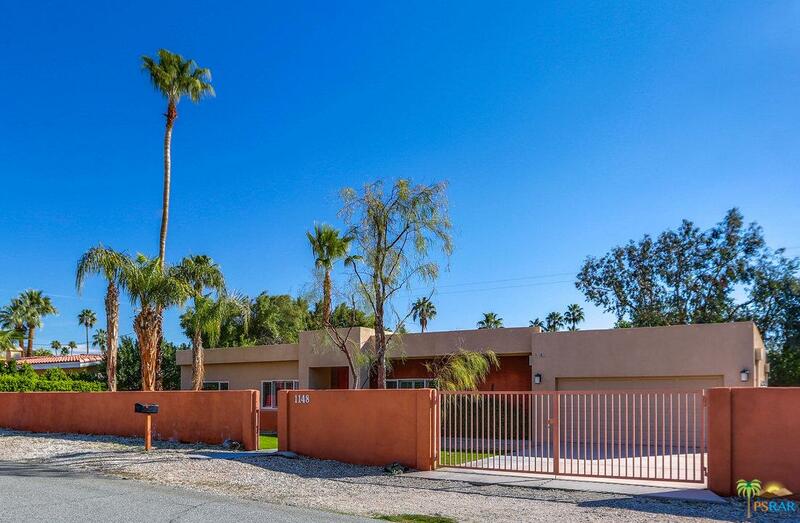 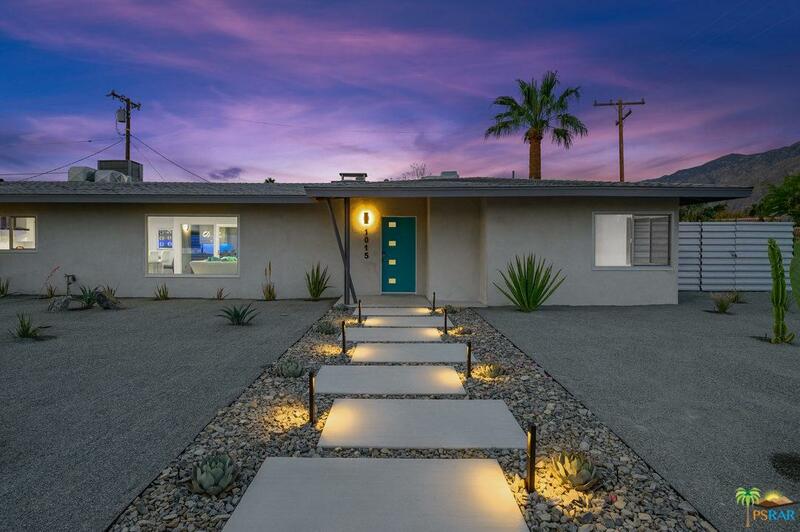 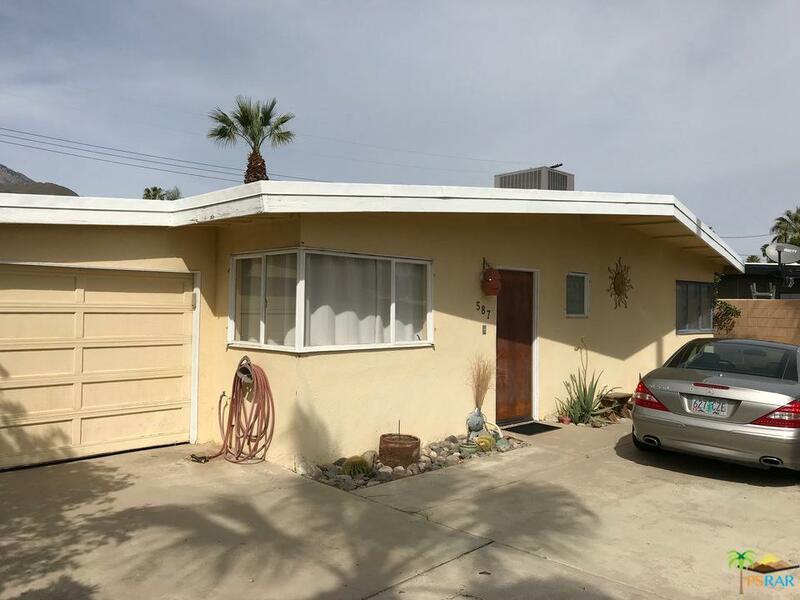 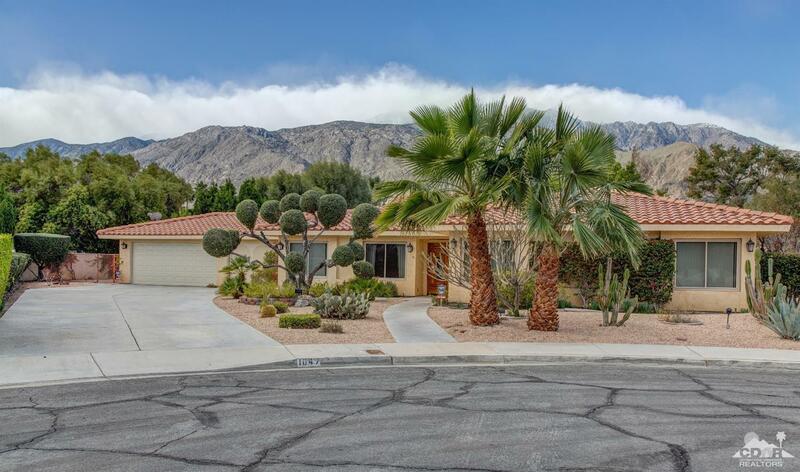 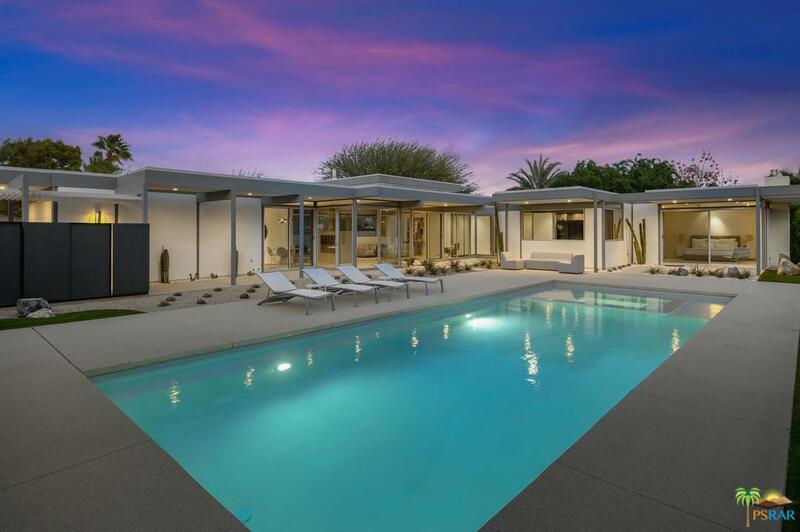 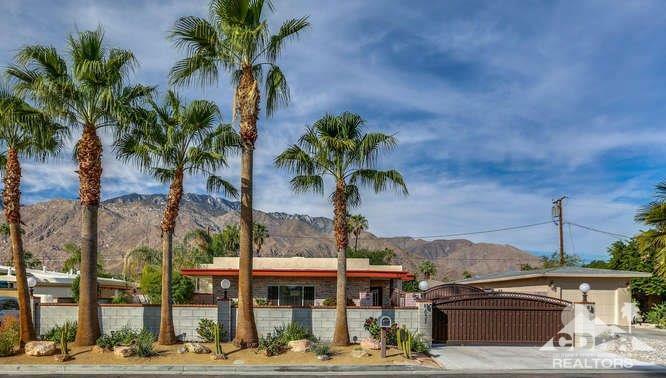 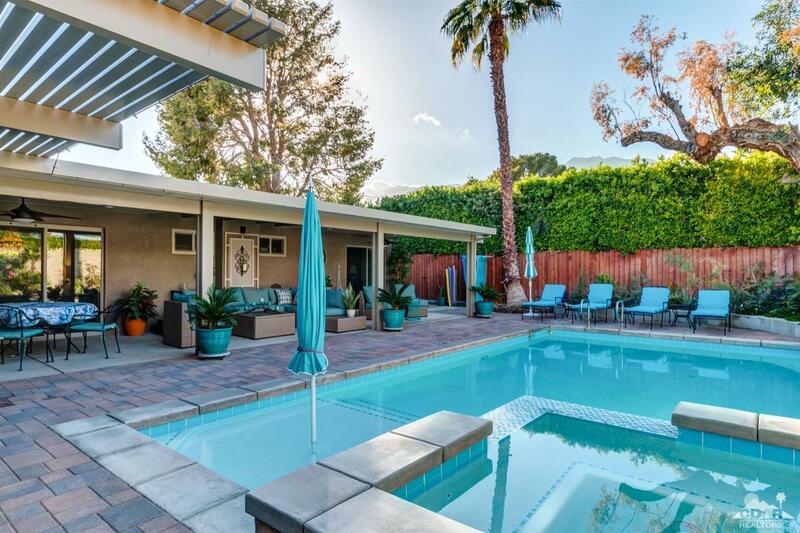 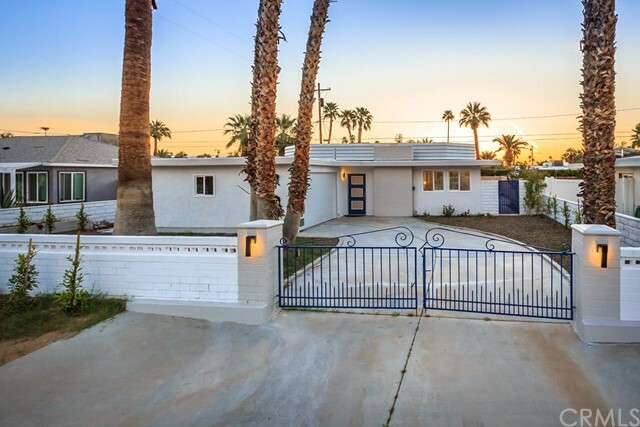 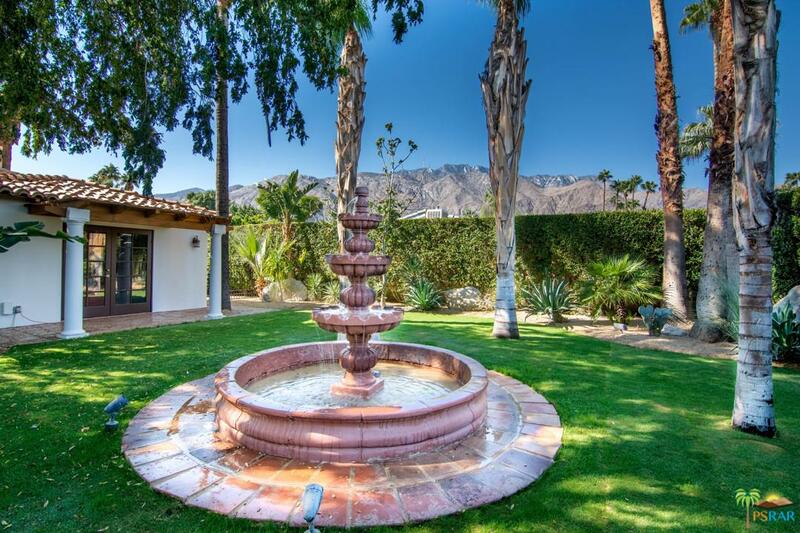 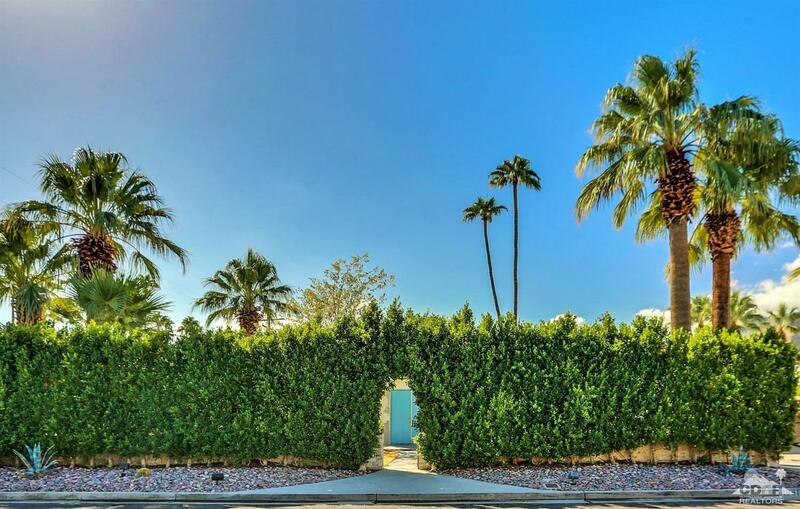 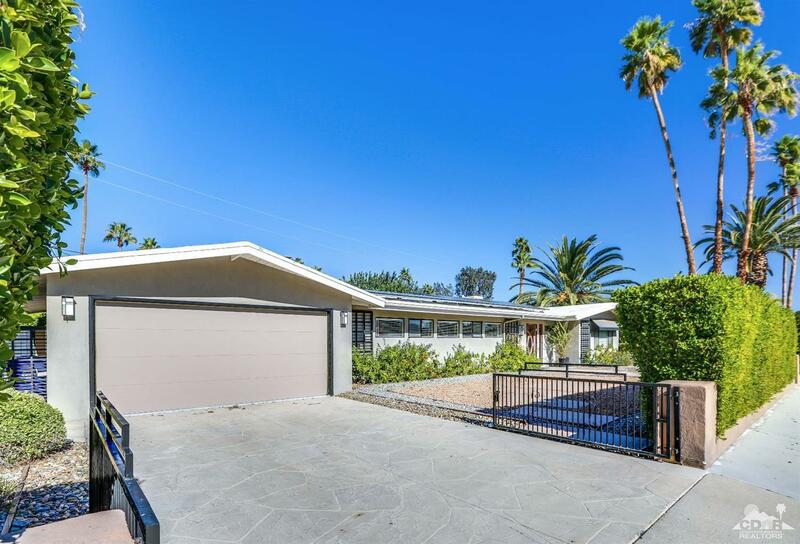 This Mid-Century Modern cottage located in the historic neighborhood of Movie Colony East in Palm Springs. 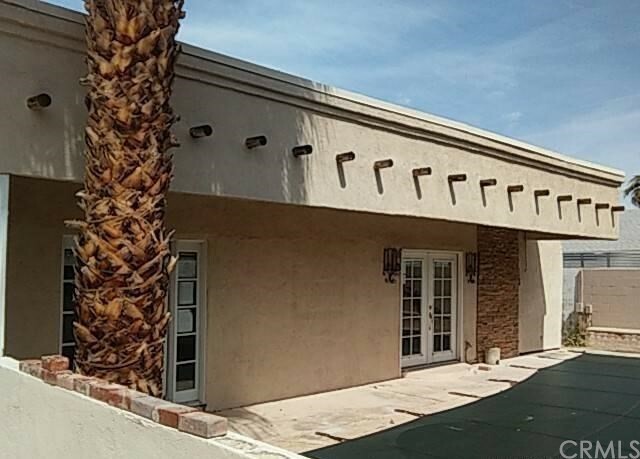 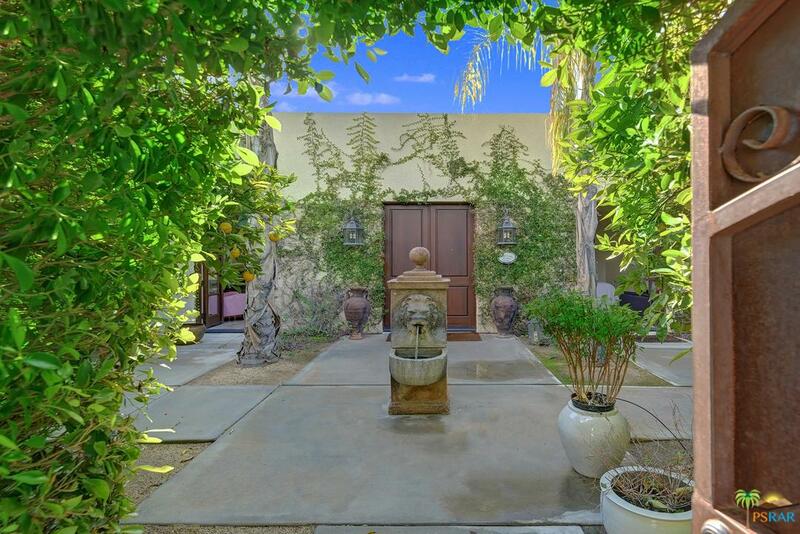 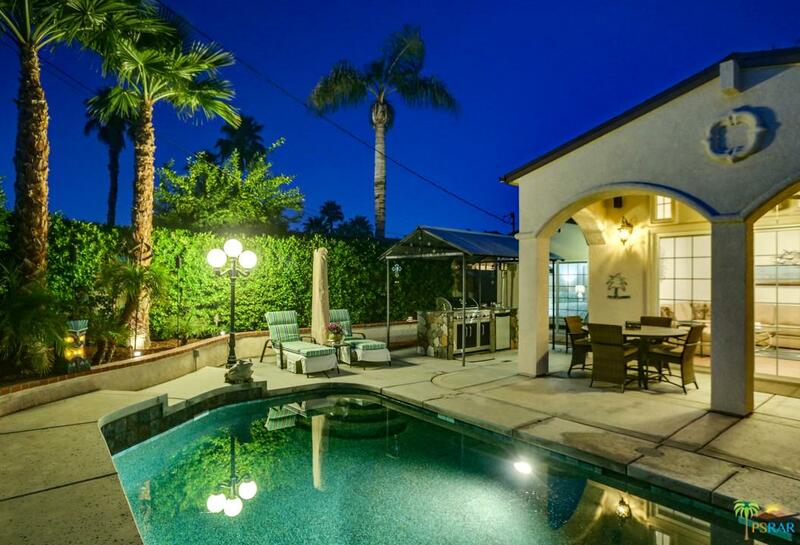 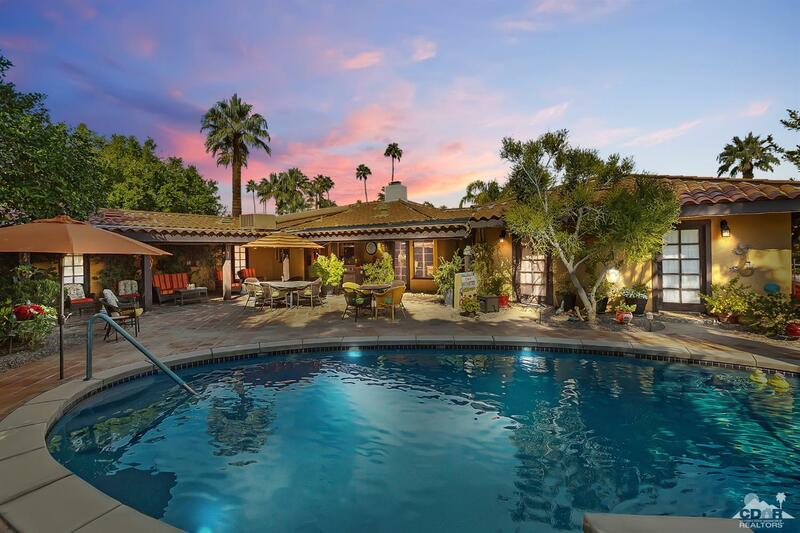 This home features the traditional walled front area with a surprise Pool and spa in the courtyard. 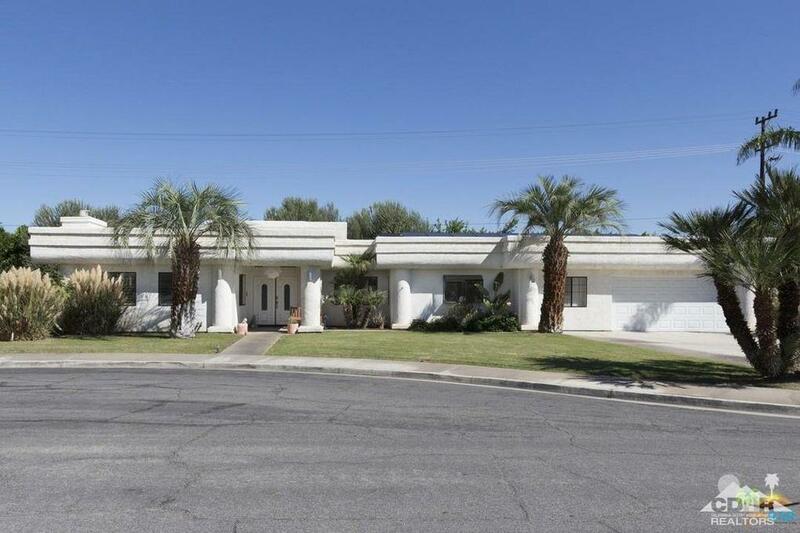 Property has been updated recently with upgraded cabinets and granite countertops. 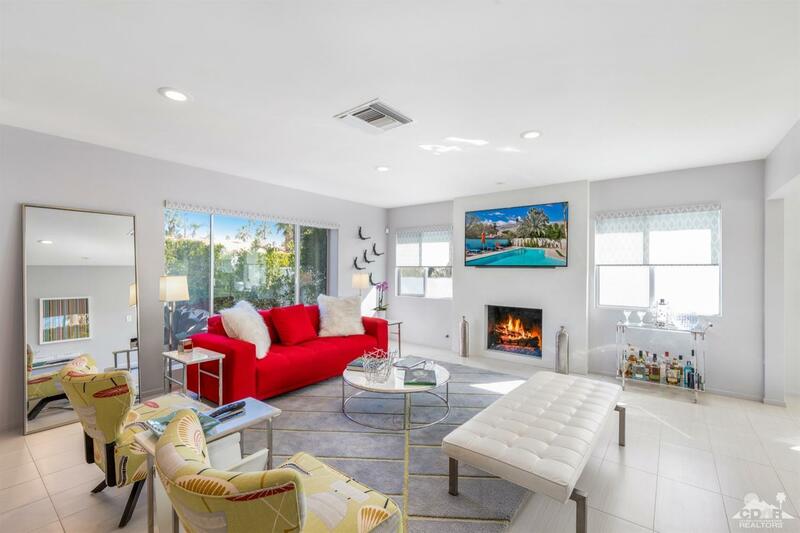 Gleaming tile floors in most rooms.